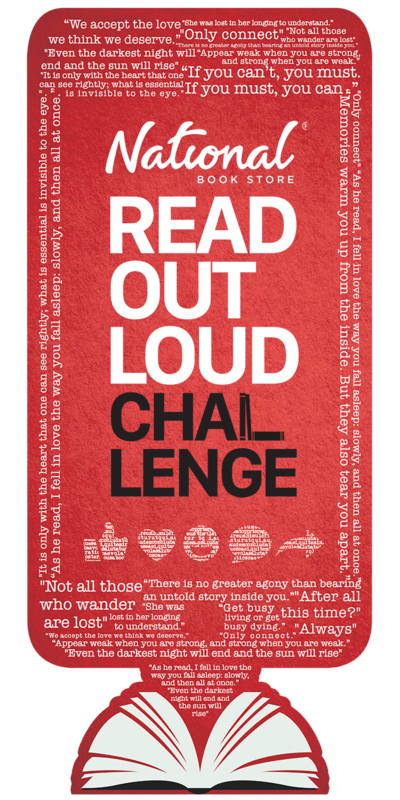 The Read Out Loud Challenge on FB and Instagram is really simple. All you have to do is post a video of yourself reading (out loud, of course) an excerpt from your favorite book and challenge 3 friends to do it. Add the hashtage #ReadOutLoudChallenge and tag @NBSAlert on either Facebook or Instagram. 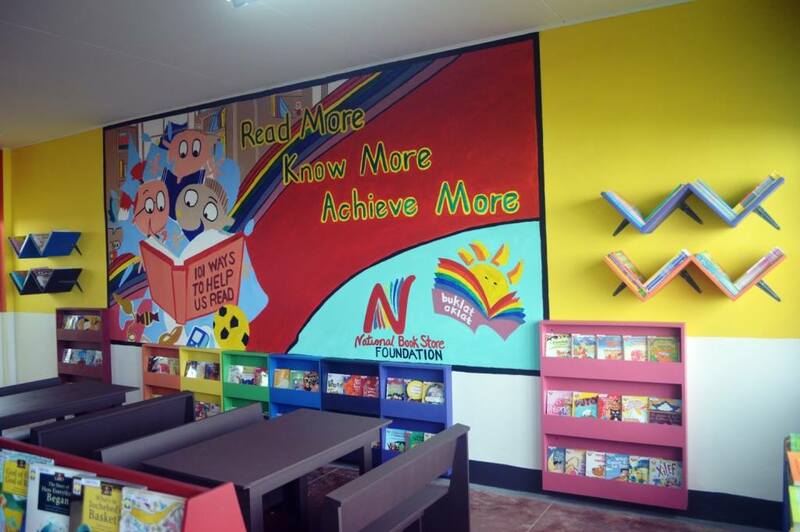 And for every 75 videos posted, the National Book Store Foundation will set up a library in a public school with DepEd-approved books via the Project Aklat racks. 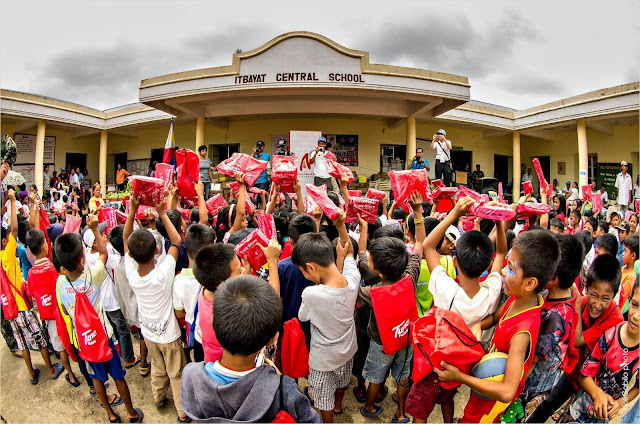 The Project Aklat has been an initiative of the NBS Foundation as early as year 2006. Since then, it has set-up around 400 libraries in public schools nationwide and aims to set up 100 more with the ongoing ROLC campaign. Aside from the ROLC campaign, NBS Foundation will also launch Project Aral on April 7, 2017 in all NBS branches nationwide. The Project Aral campaign aims to help over 150 communities who lack basic school necessities. The Project Aral kits costs P25 (2 notebooks, 2 pencils, a sharpener, and eraser), while the P50 kit contains 2 notebooks, 2 pencils, a sharpener, eraser, and a pair of slippers. Please do join the Read Out Loud Challenge so that we will be able to help NBS Foundation in building more libraries nationwide.